No payments for the first 12 months! Twenty-three different John Deere and Frontier compatible attachments like the overseeder, power rake, sprayer, mower, and rotary cutter ensure there's no chore you can't tackle. 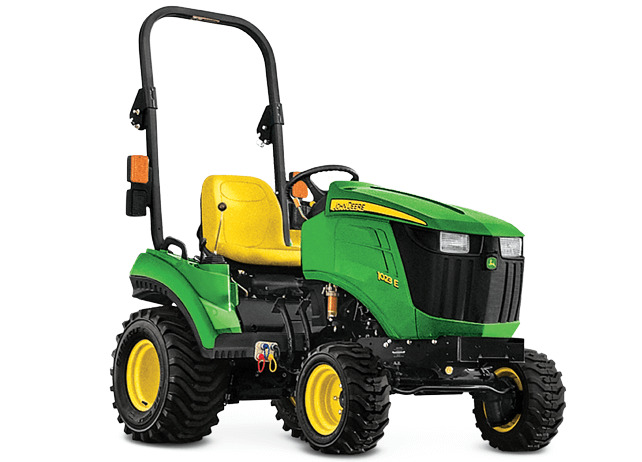 With a $99/mo price tag, you can build your own tractor package with the specific attachments you need to get job done. Some restrictions apply. See dealer for details. Offer ends 11/30/18.